7-Zip Portable is the popular 7-Zip packaged as a portable app, so you can take your file archiver with you and work with your compressed 7z, ZIP, GZIP, BZIP2, TAR, RAR files and more on the go. You can place it on your USB flash drive, iPod, portable hard drive or a CD and use it on any computer, without leaving any personal information behind. 7-Zip Portable Free Download - we do not host any 7-Zip Portable torrent files or links of 7-Zip Portable on rapidshare.com, depositfiles.com, megaupload.com etc. All 7-Zip Portable download links are direct 7-Zip Portable download from publisher site or their selected mirrors. Free RAR Extract Frog is a skinable free RAR extractor tool for RAR-archives. File Compression Software. 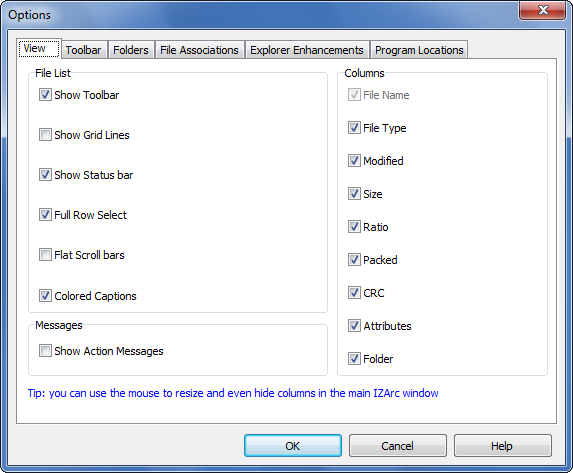 Create, manage and extract zipped files and folders. Compress Scanned PDF Files and Reduce PDF File Size.